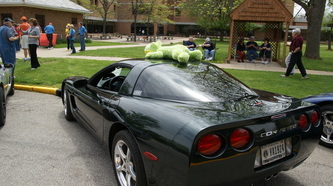 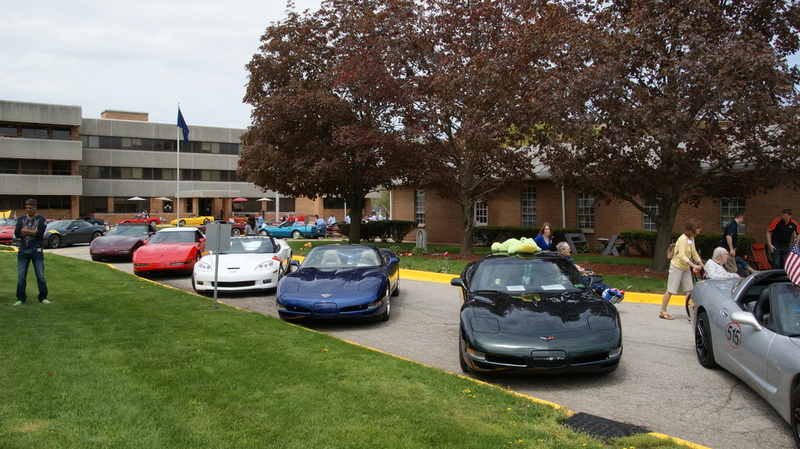 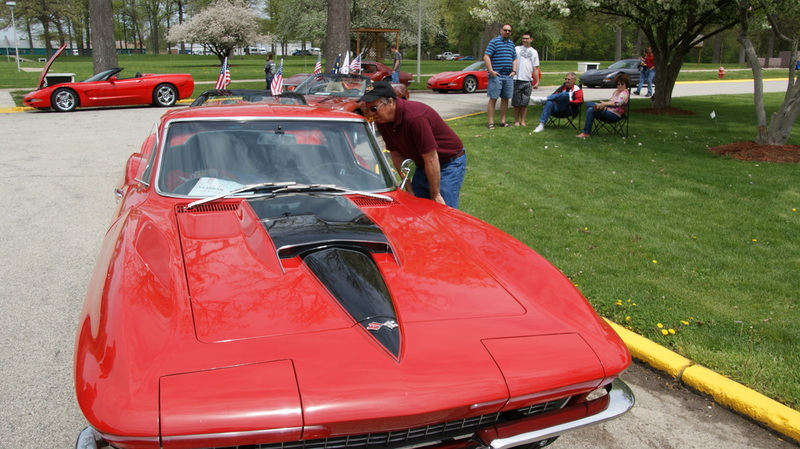 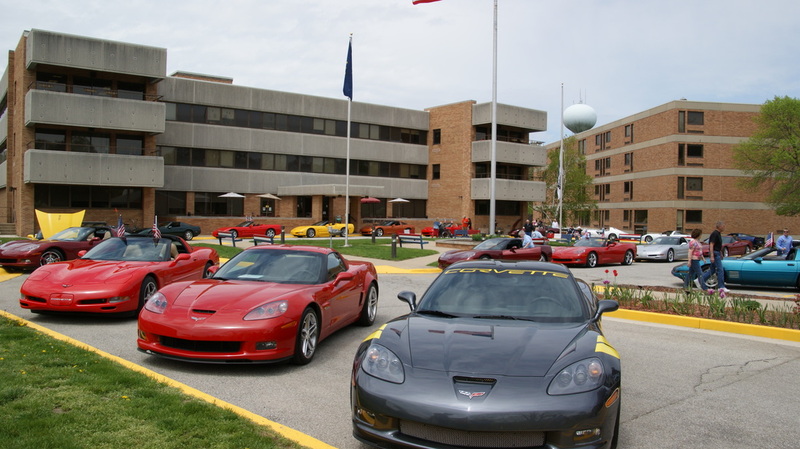 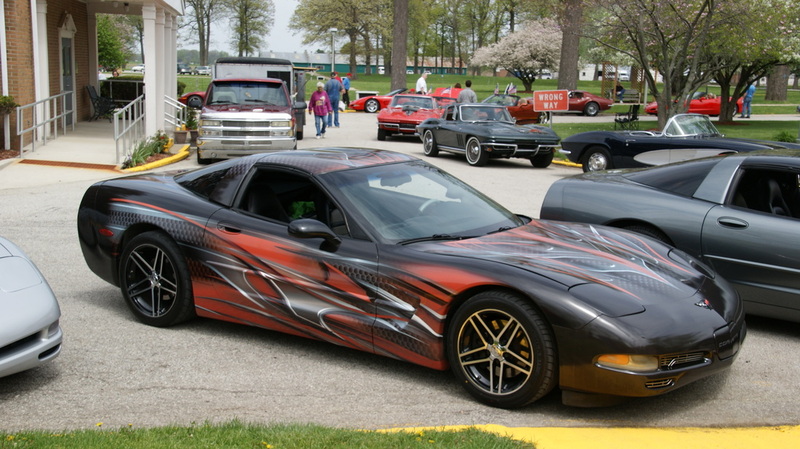 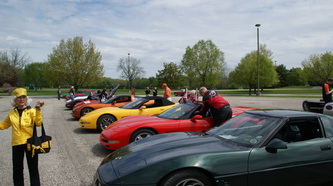 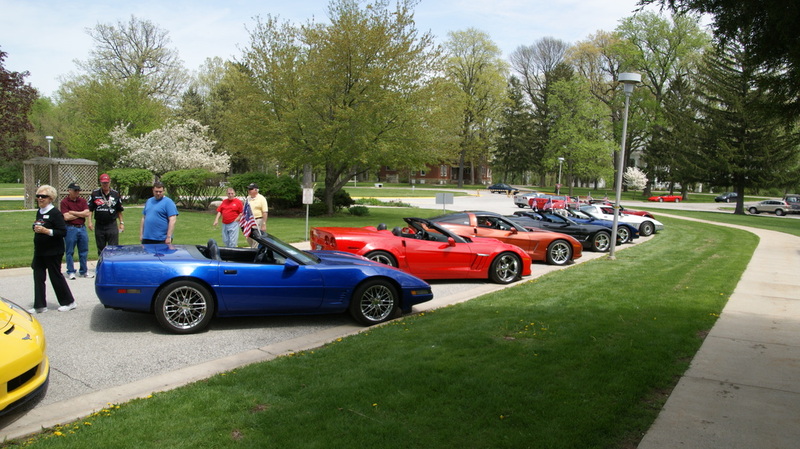 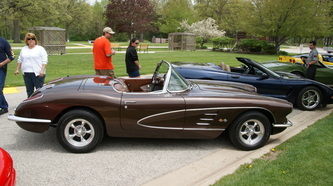 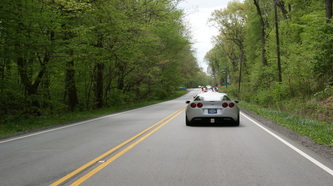 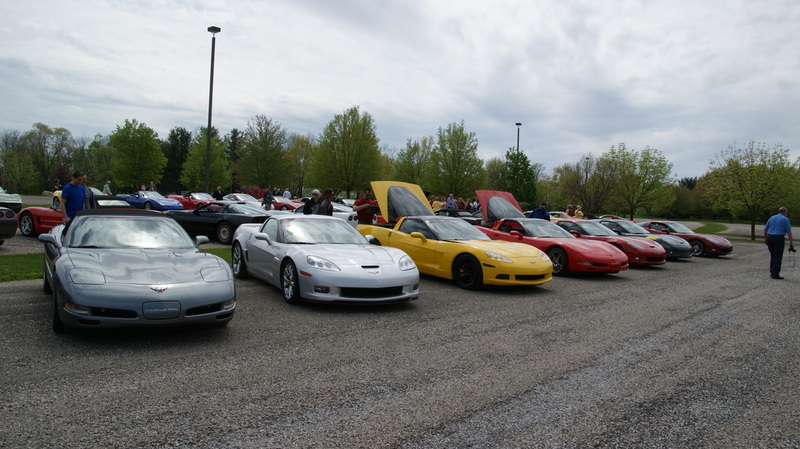 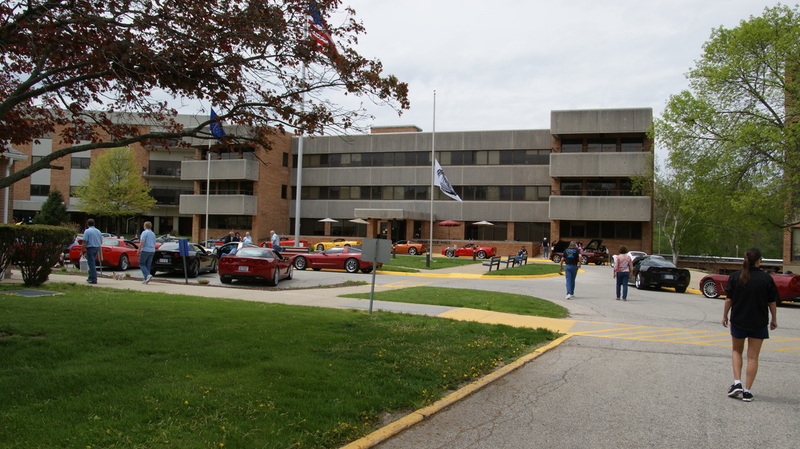 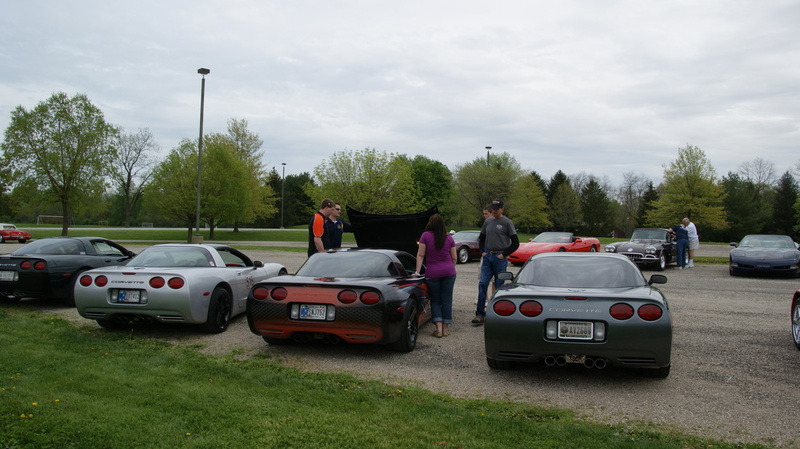 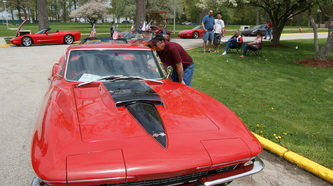 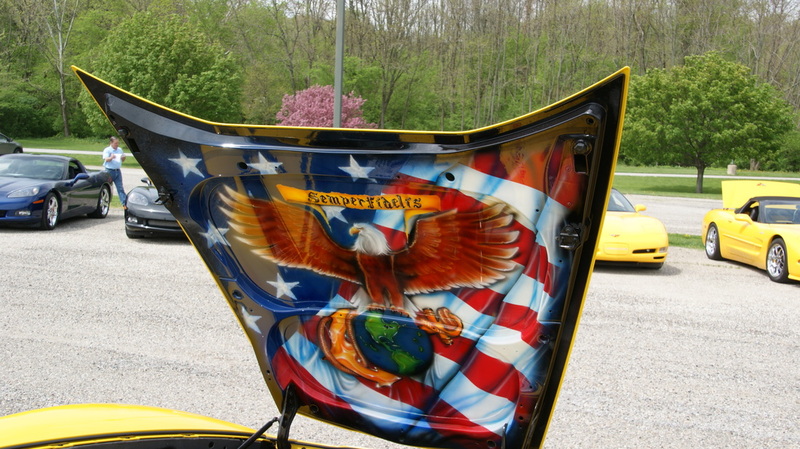 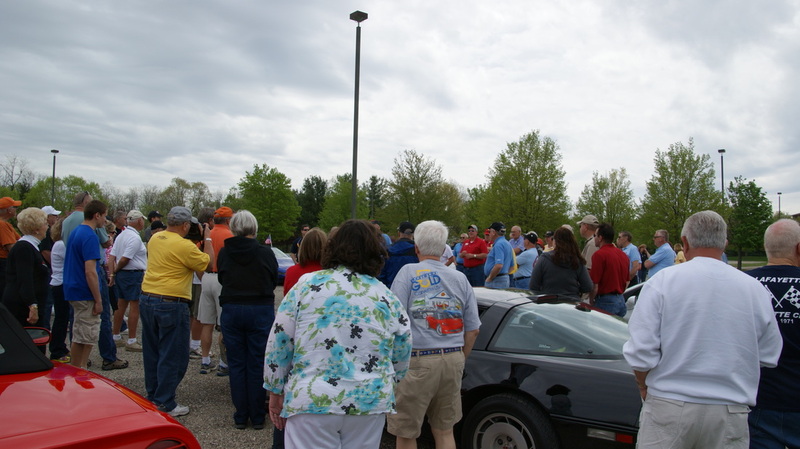 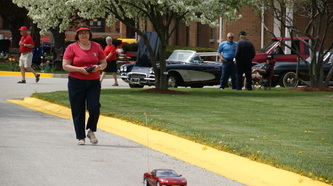 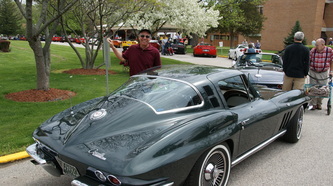 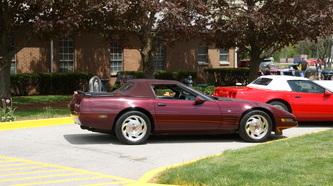 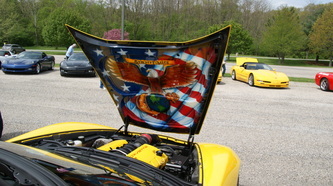 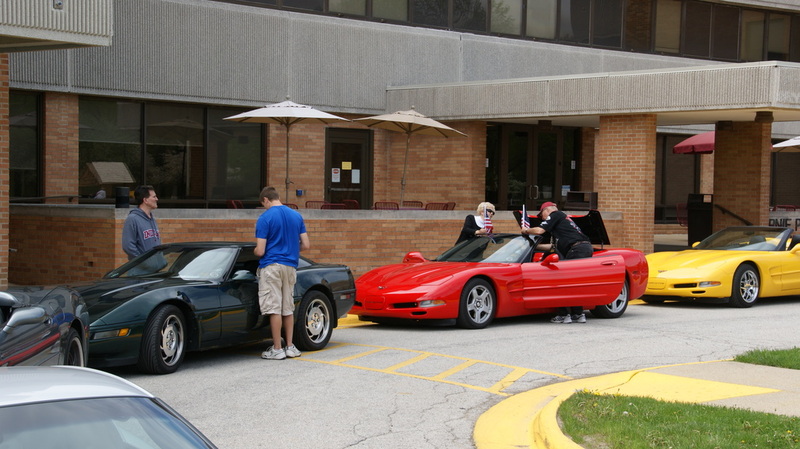 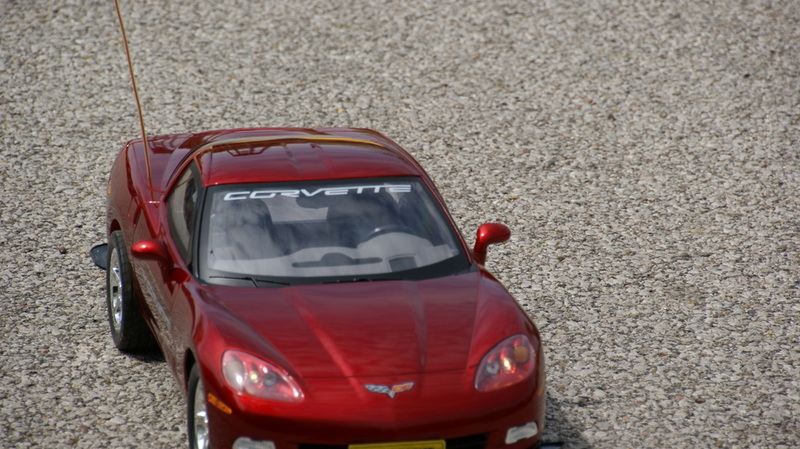 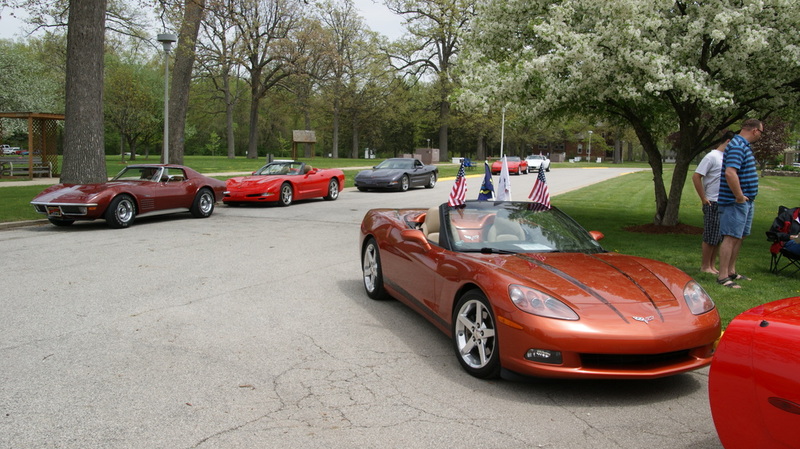 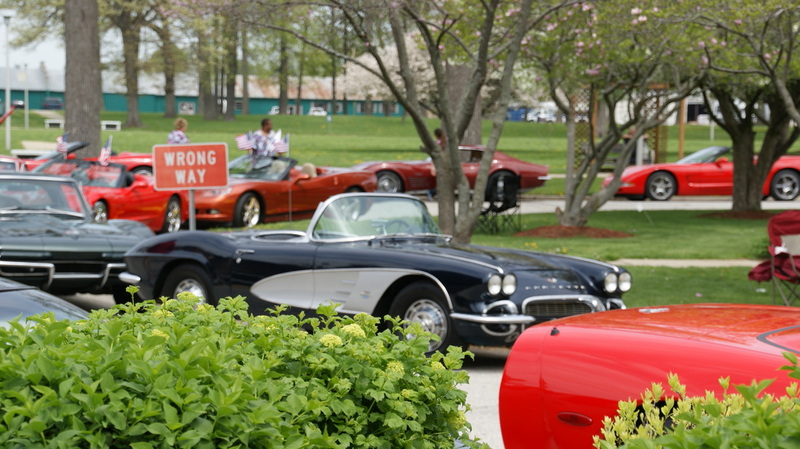 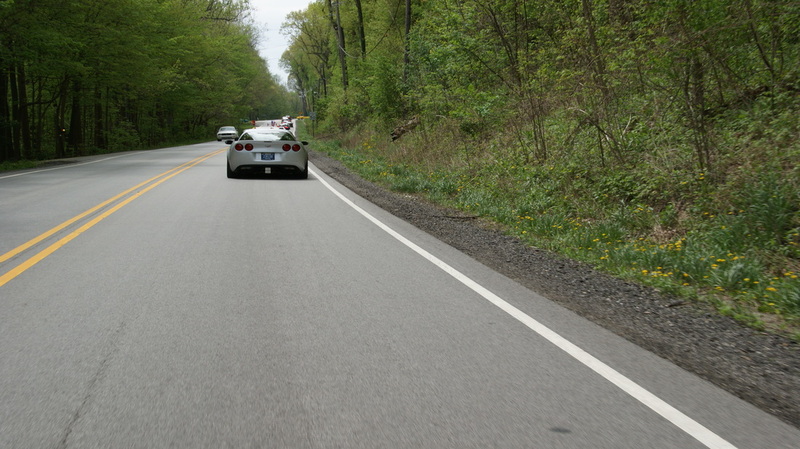 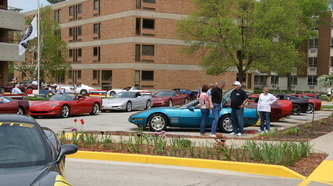 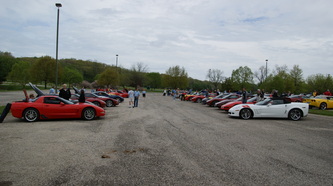 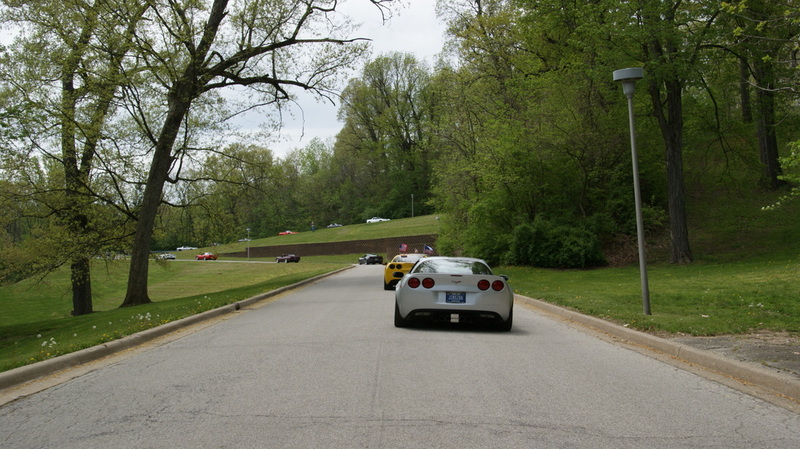 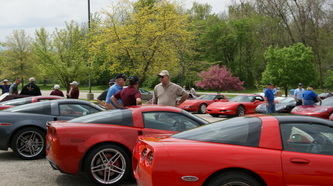 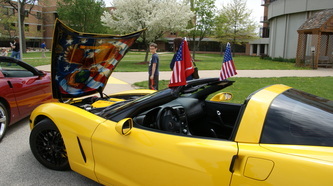 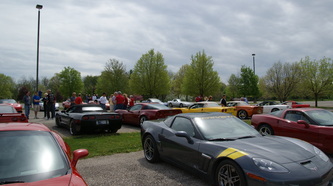 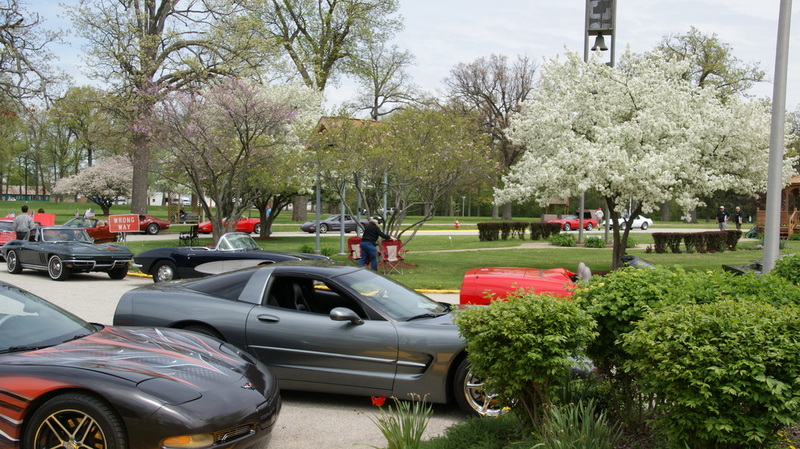 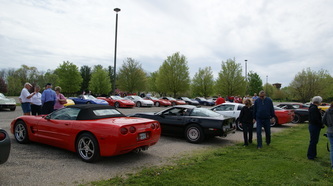 The second annual Vettes for Vets sponsored by Star City Corvette Club and Lafayette Corvette Club took place on Saturday May 4. 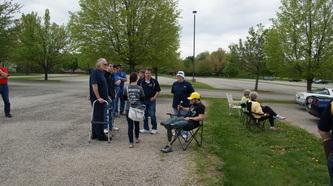 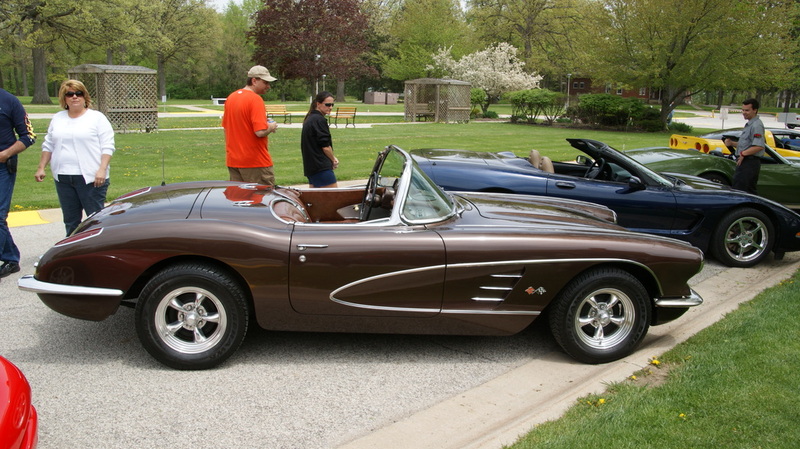 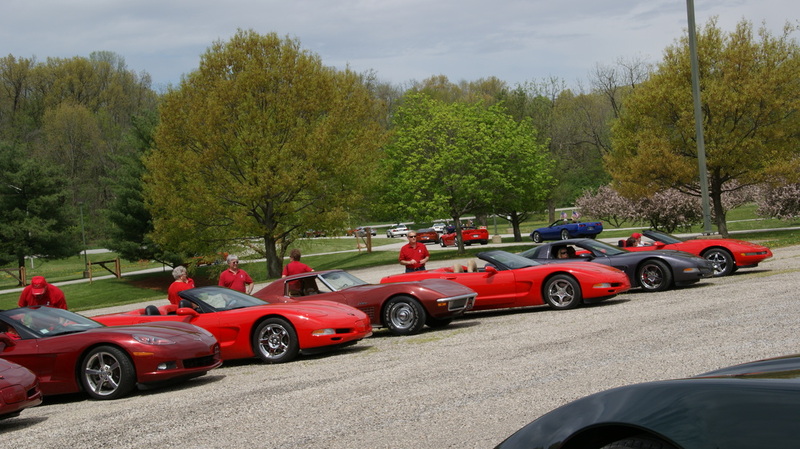 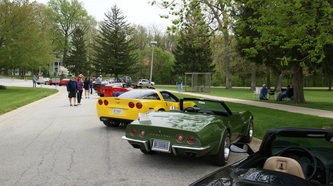 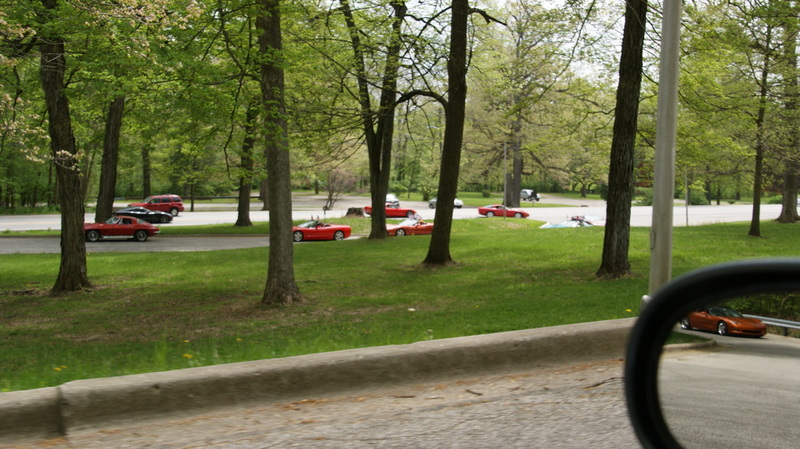 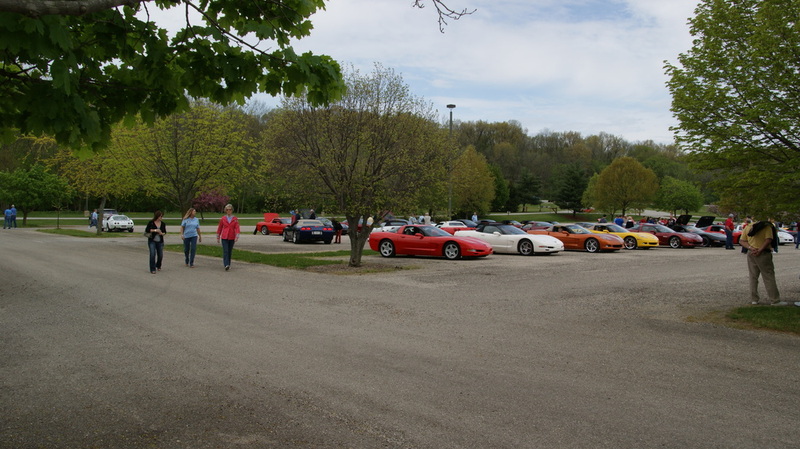 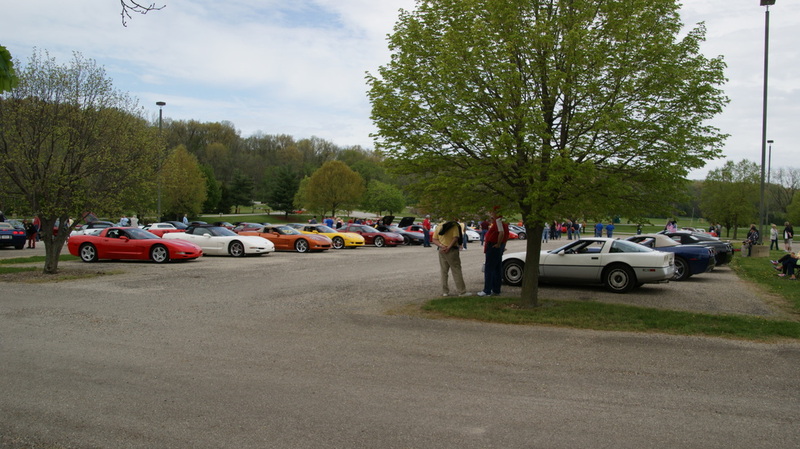 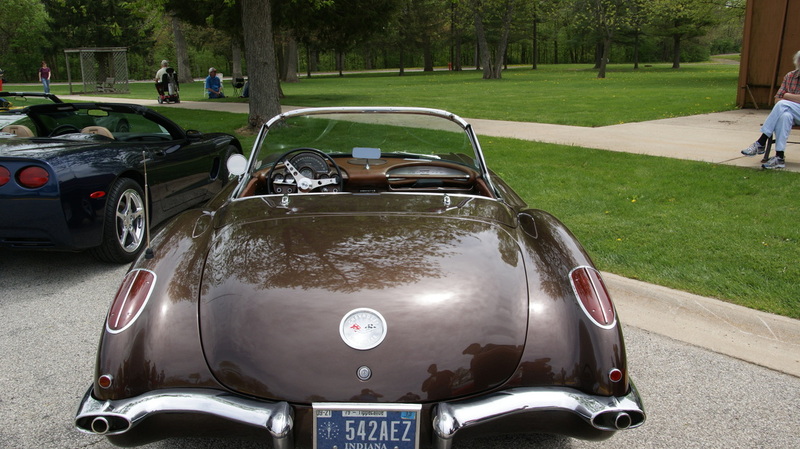 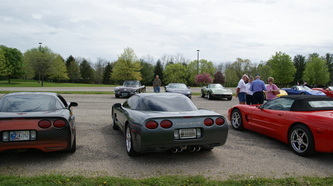 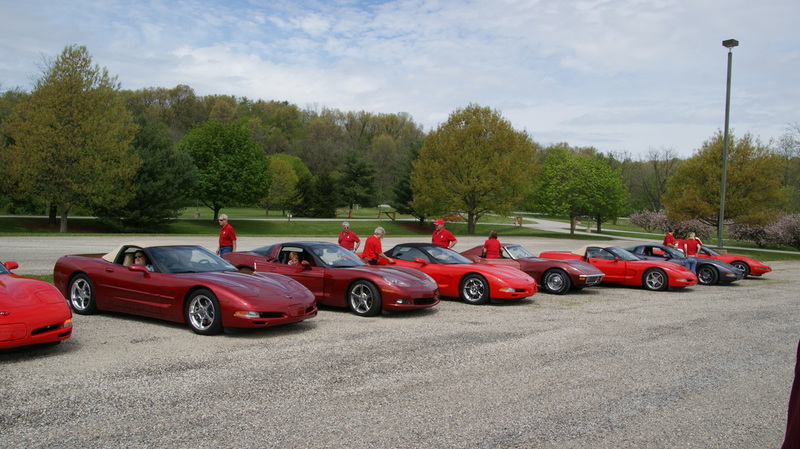 With the days' weather turning out to be rather nice with very little rain the 84 Corvettes from many of the Region's Clubs gathered at the Tippecanoe County Amphitheater prior to their short drive to the Indiana Veterans Home. 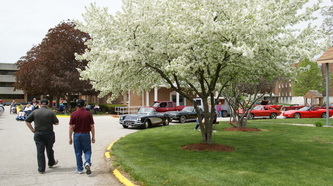 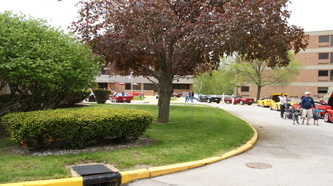 The idea of the day is to make donations of needed items for the residents of a personal and general nature. 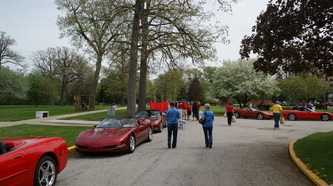 The donation bins were filled to overflowing and cash donations of over $1200 were also taken in so that other needed items could be purchased. 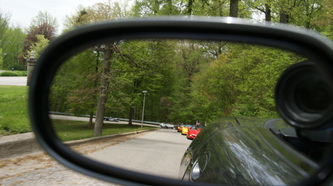 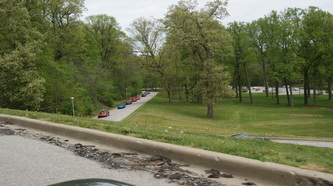 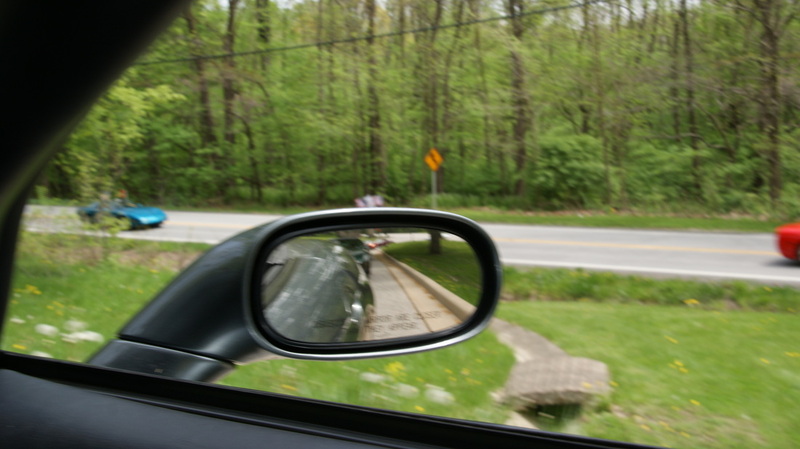 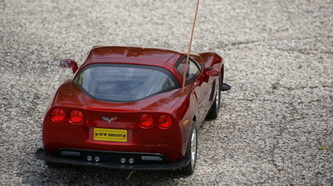 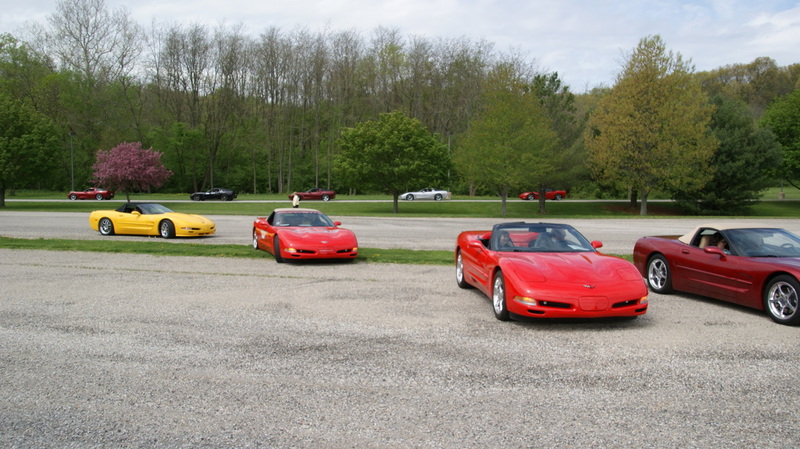 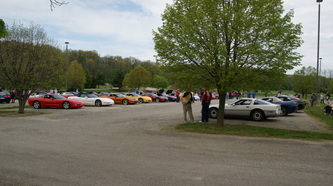 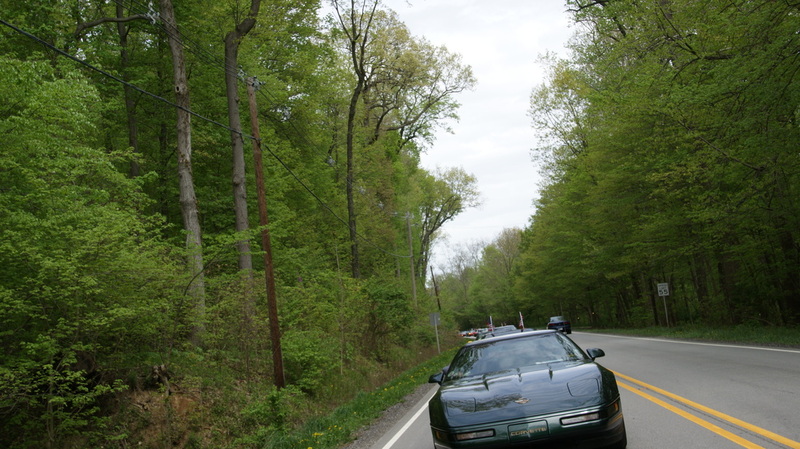 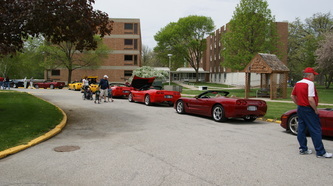 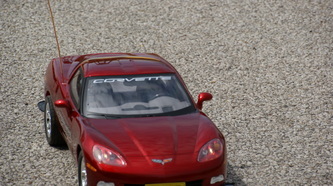 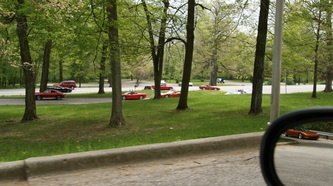 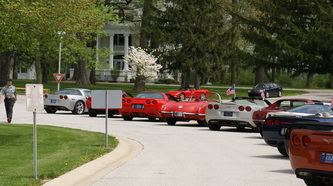 Once the Corvettes made the short trip they were parked around the circle drive, and just about filled it up. 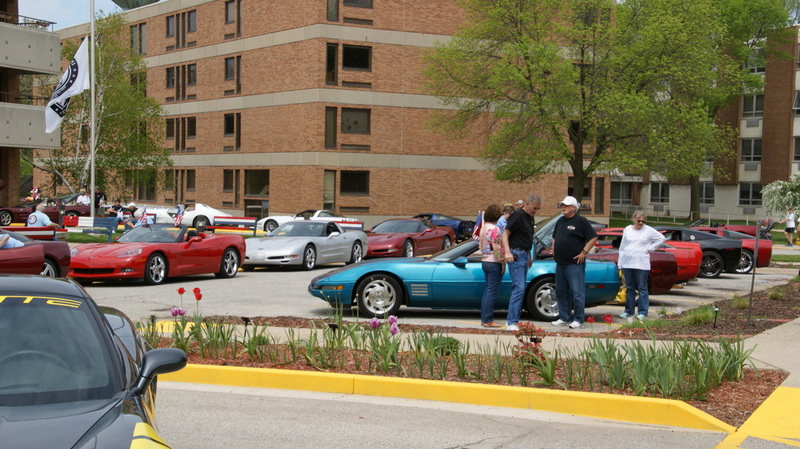 While there the Club Members along with the residents enjoyed viewing all of the Corvettes and listening to the DJ oldies music. 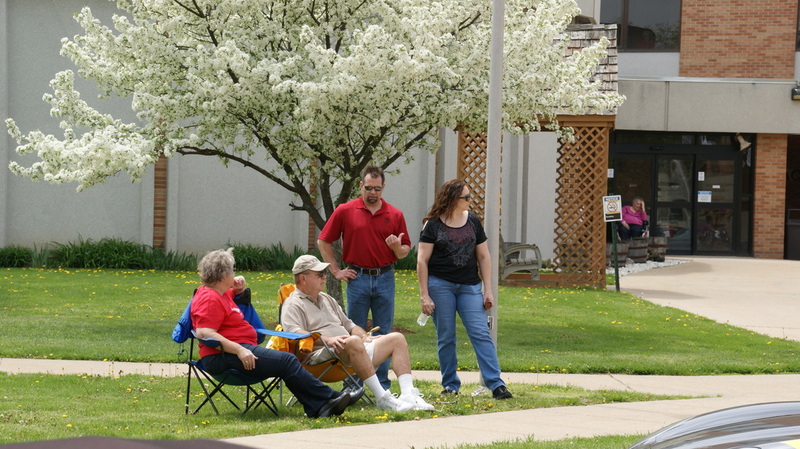 There was also a food wagon, which had a continuous long line of hungry attendees. 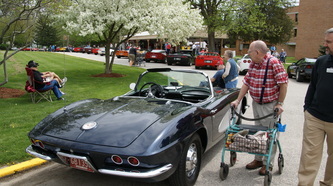 It was very heart warming to see the many residents being taken around the circle to see all of the cars. The two Lafayette area clubs are to be commended for the great event that they are putting on.